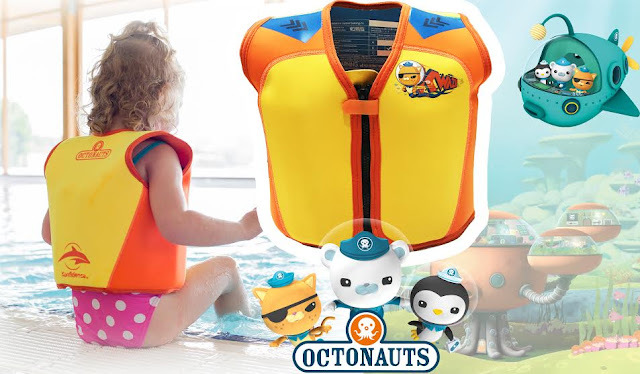 WIN #31: WIN a Kwazii (Octonauts) Original Konfidence Buoyancy Jacket! Win a Kwazii (Octonauts) Konfidence Jacket worth £24.99 from Konfidence! In the summer of 1996, Andy and Caroline Regan took their five children on holiday to Cornwall. Their two older daughters were already strong swimmers, but their three sons weren't. During the holiday, the boys got to use wetsuits and buoyancy aids, which helped to keep them warm and afloat! Out of this came the idea for a combination of buoyancy aid and wetsuit. Unhappy with the choices around on the market for children between the ages of 1 and 6, that weren't armbands and provided good floatation, Andy and Caroline decided to build their own. 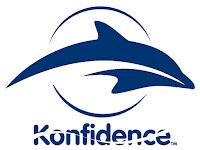 The Original Konfidence Jacket has the meaning in the name, giving confidence to children and parents alike! Now, fans of the popular CBeebies show Octonauts can pretend to be their favourite Octonauts character while learning to swim. 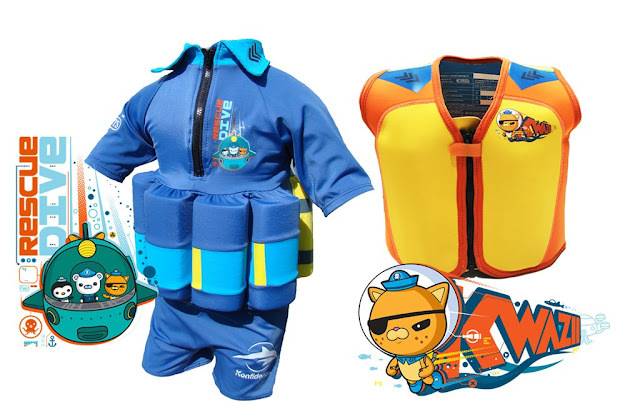 Based on Konfidence award winning designs, the new Octonauts-branded swimwear features two of the show's most popular characters; a Captain Barnacles Swim Floatsuit and a Lieutenant Kwazii Original Konfidence Buoyancy Jacket! 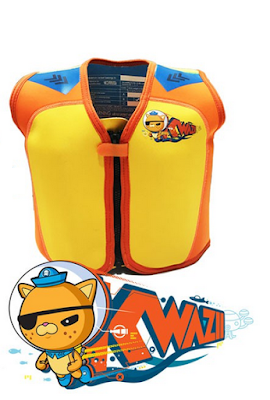 The Kwazii themed Original Konfidence Jacket is bright orange to match the popular feline Octonauts character, and Konfidence uses their world-renown removeable eight-float system that allows buoyancy to be tailored to the wearer's needs and ability. The Jacket, which has a blue lieutenant stripes on the shoulders, on the chest and an Octonauts zip pull, also features the Konfidence signature bright yellow back, which provides hi-visibility for parents at the pool or on the beach and offers 100% sun protection on all covered areas. Konfidence has very kindly put one Kwazii Konfidence Jacket aside for one lucky reader/visitor of Unique Young Mum to win! Please note: You must follow or like Unique Young Mum and Konfidence on at least one social media platform! To find out more about Konfidence and to view their full range of products, check out the official website here.